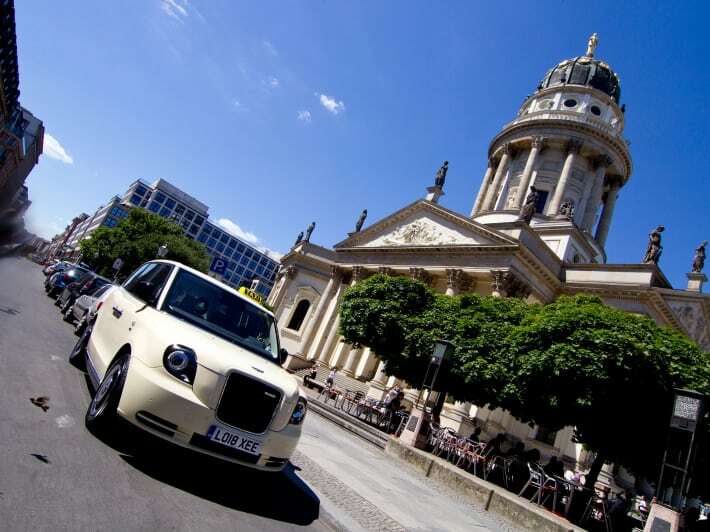 London EV Company has launched it’s electric taxi, the TX, in Berlin – and has announced its intention to partner with Volvo Germany to sell and distribute the vehicle.The TX combines cutting-edge technology with classic British design. 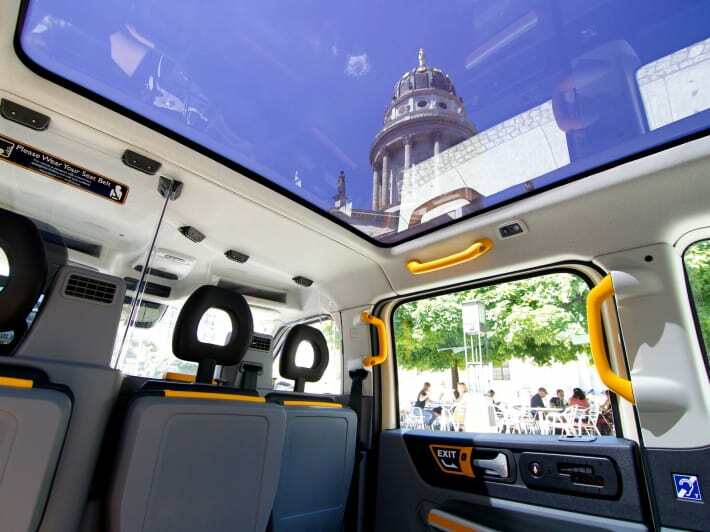 The vehicle is intended to play a role in Germany’s energy transition, helping operators move away from conventional fossil fuel powered vehicles, reducing their carbon footprint and improving air quality in cities across Germany. 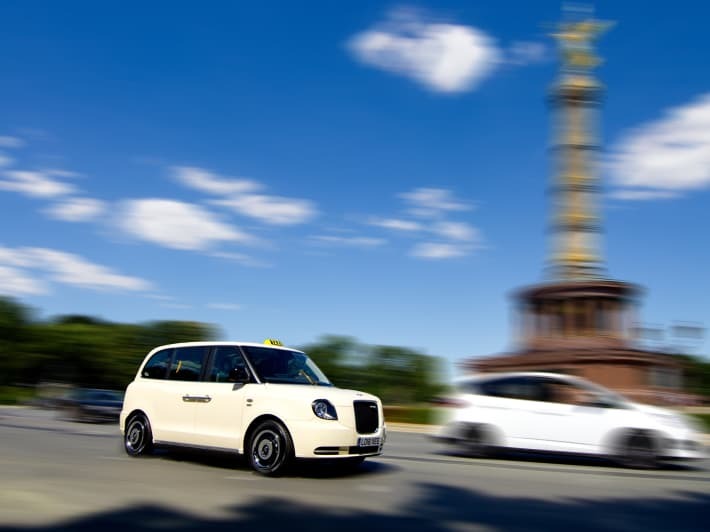 This a timely arrival for the vehicle – as Germany risks missing its 2020 carbon reduction targets due to the carbon intensity of its road transport network. 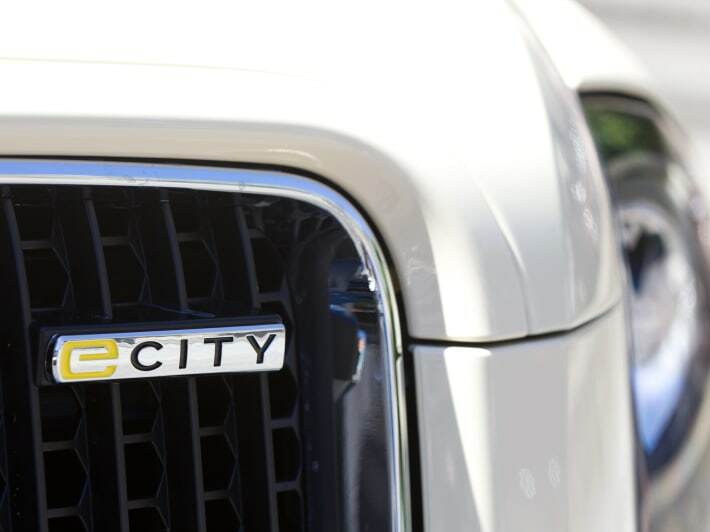 All LEVC products include eCity technology - an advanced battery electric powertrain with a small back-up petrol generator. Applied to the all-new TX, the technology allows for a range of 640km (377 miles) including up to 130km (80 miles) pure electric range. A trusted partnerLaunching a new brand in a new country requires a trusted partner, and for that reason, LEVC is proud to announce that it will be working with Volvo Germany to import, sell and maintain this vehicle. 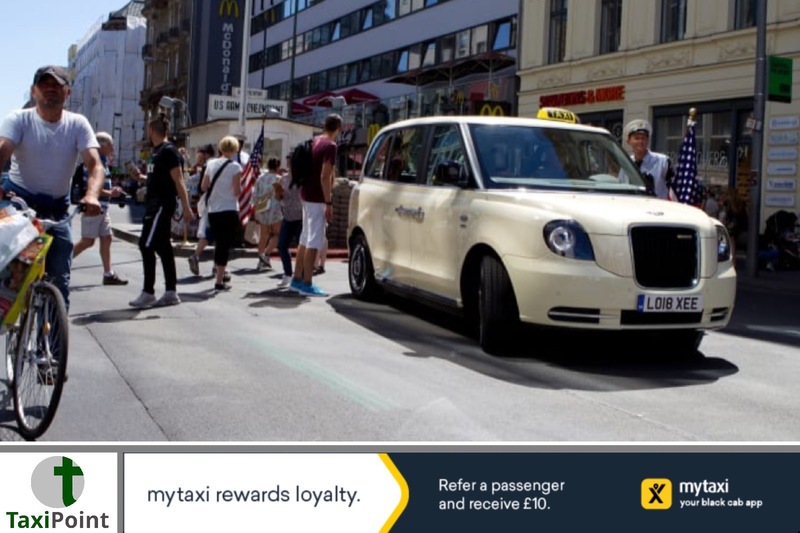 This makes use of the technology synergies between the two brands.